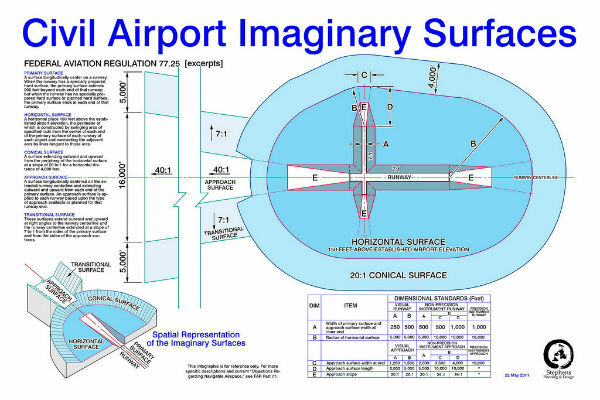 These surveys provide critical information about airport features and about obstructions and aids to navigation.Operational considerations including air traffic management, present and projected air traffic flow.Whether a structure constitutes a hazard to airplanes, Site survey to aeronautical data quality standards.This program provides highly accurate position, height, and orientation information needed for safe air navigation. 2 Khatib & Alami Aeronautical Study and Obtaining NOC from DCAA on grand Opera Emaar Residential Tower at plot no. 3456900 63A , Dubai UAE. 5 HDS Group Aeronautical Study on plot no 3460688 (BB.04.001) at Business bAY Dubai, UAE. 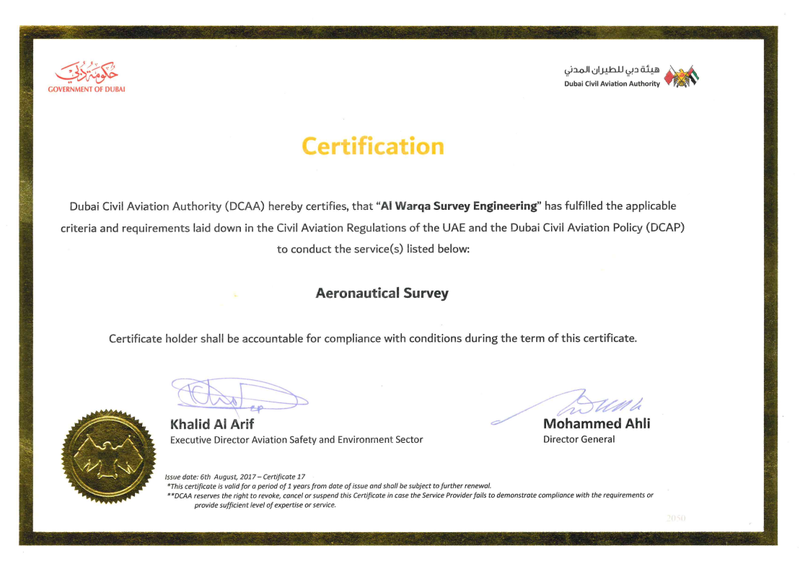 7 5 Capitals Environmental and Management Consulting Aeronautical Study and obtaining building height NOC from Dubai Civil Aviation Authority on plot no. 5128275 Hessyan Second, Dubai UAE. 11 AIROLINK Building Contracting LLC Aeronautical Study and obtaining Crane NOC for Al Mamzar Park PLOT NO. 1340985 Hotel, Al Mamzar, Dubai, UAE.